CBC 1.39 | Nǐ xiǎng qù wǒ biǎomèi de shēngrì jùhuì ma? In this penultimate episode of Season 1 of Coffee Break Chinese, Mark meets some members of Hongyu’s family at his younger cousin’s birthday party. This gives him a great opportunity to put his Mandarin to the test and learn some new vocabulary too. As usual, Crystal is on hand in the studio to help. CBC 1.38 | Wǒ de péngyǒu shēngbìng le, tā hěn bù shūfu. In this lesson, Mark is feeling a bit under the weather during his trip to China. He and Hongyu head to the pharmacy for some advice and some medicine. 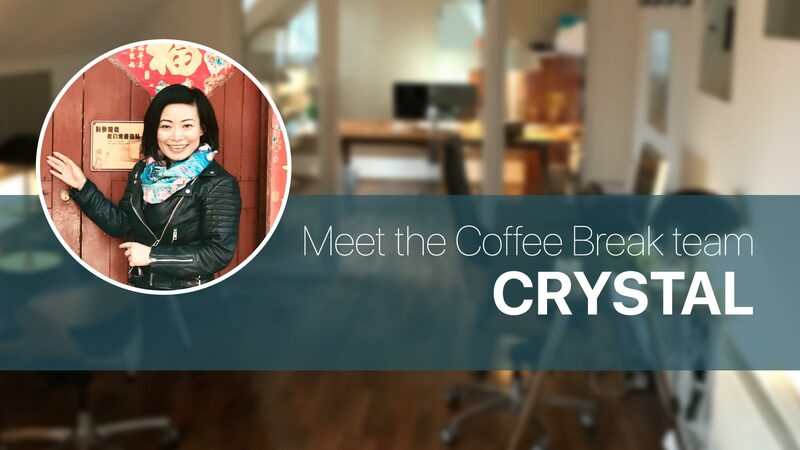 As usual, Crystal is on hand to help you understand the Chinese language in the recorded conversations. CBC 1.37 | Jīntiān tiānqì búcuò, wǒmen qù Chángchéng! 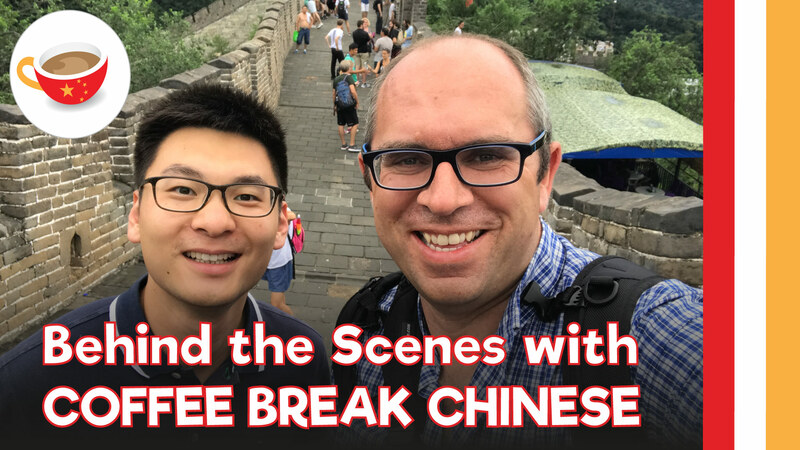 We have an exciting episode of Coffee Break Chinese for you today, as Mark and Hongyu have finally made it to Chángchéng, the Great Wall of China. In this lesson you’ll build your understanding of Chinese by reviewing previously learned vocabulary and acquiring new expressions and structures. As usual, Crystal is on hand in the studio to help. CBC 1.34 | Zhèr de bāozi hěn hǎochī! CBC 1.32 | Nín qù shìzhōngxīn nǎlǐ? 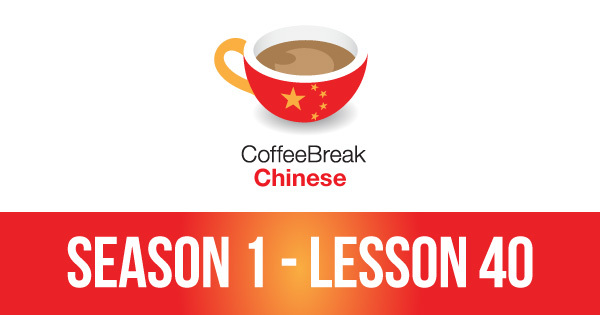 We’ve reached a milestone in Coffee Break Chinese with lesson 30 and in this lesson Crystal puts Mark – and our listeners – to the test with a marathon translation test covering all the topics of the course so far.